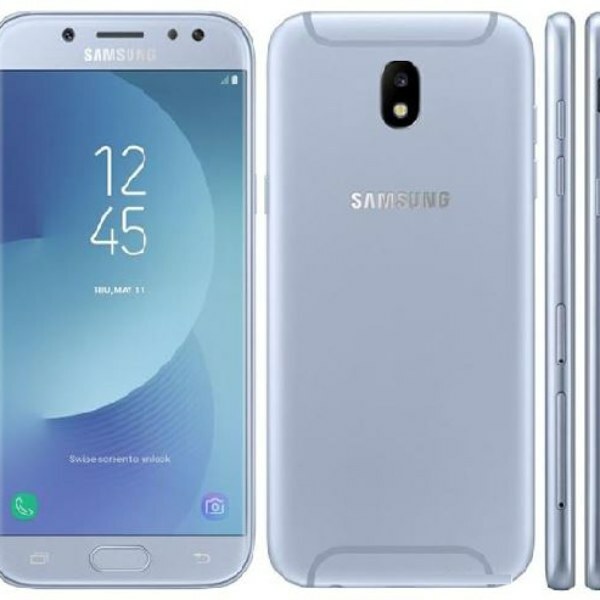 The Samsung Galaxy J5 (2017) price and specifications are 5.2 inches display along with 2GB RAM and 16GB storage. It runs on Android v6.0 (Marshmallow) operating system. The Samsung Galaxy J5 2017 powered by an Octa core, 2 GHz, Cortex A53 processor with a battery backup of 3000 mAh. as far as the camera concerned the rear camera of the mobile has a 13 MP camera and front has 12MP. and both comes with LED flash.